For me Turkish food is comfort food. I spent a good 10+ years learning about Turkish food, traveling to Turkey and being trained by a good number of Turkish home cooks on recipes that were passed down for generations. So, the urge struck on Friday night and Paul, Allexia and I found a place to satisfy my Turkish craving. 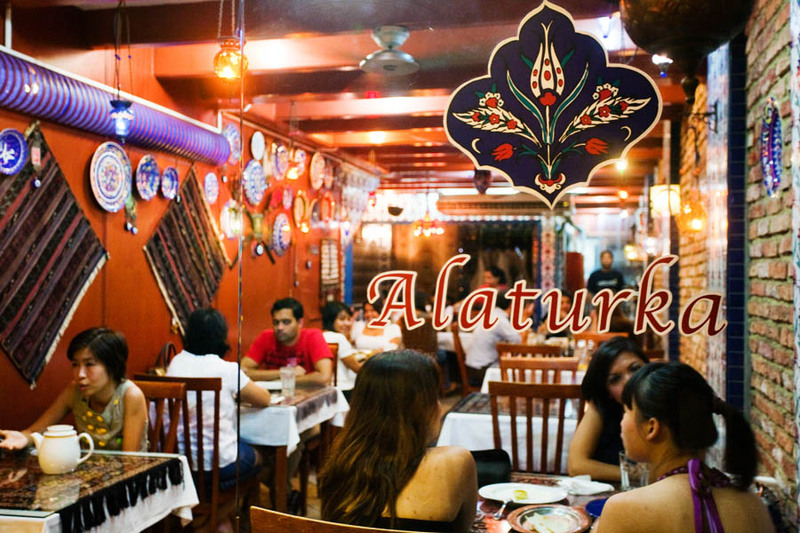 Alaturka is located in the part of town known as Arab Street…the area where all manner of Eurasian and Middle Eastern foods collide. 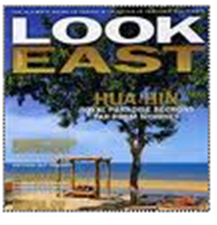 From North African, to Greek to Lebanese to Iranian to Turkish, there is no shortage of options here. 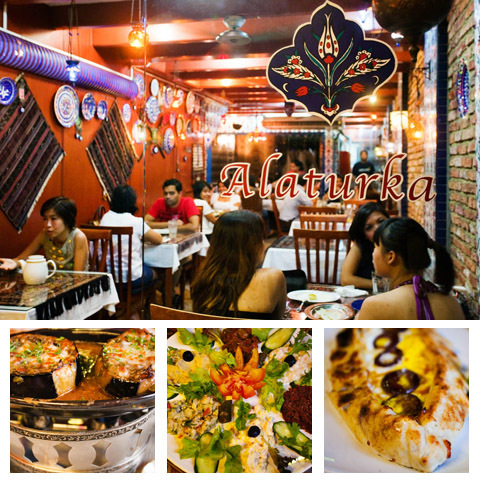 But will Alaturka be able to satisfy my desire for authentic Turkish food? We started with the Meze Tabagi (S$19 / $13.70 USD) – this is usually a great way to try a little of everything. Alaturka’s mezze included hummus, babaganoush (eggplant and tahini salad), patlican salatasi, (mashed eggplant with olive oil and garlic), suksuka (fried diced eggplant in tomato sauce), ezme salatasi (spicy tomato salad) and dolma (stuffed grape leaves). 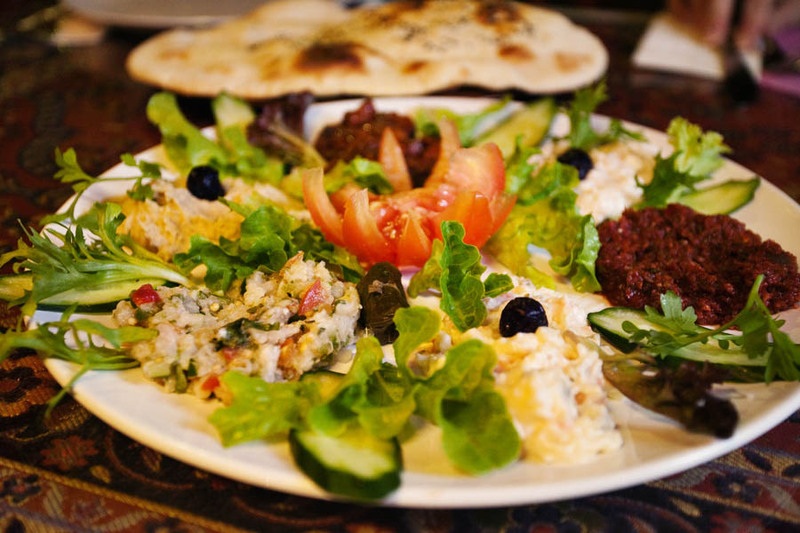 Turkish meze is a little like Spanish tapas…in the Turkish presentation, it is small plates of traditional dips and salads served with pide bread. 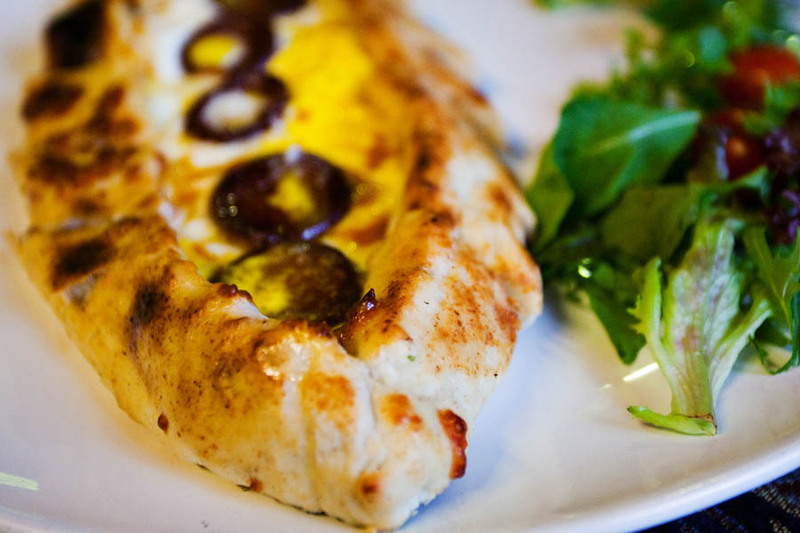 Pide bread, not to be confused with pita bread, does not feature a pocket at all…rather it is a textured flatbread. In the case of Alaturka’s meze, most items were good, but I personally found it overweighted to eggplant. There are so many other varieties of meze that would have made a more robust platter. 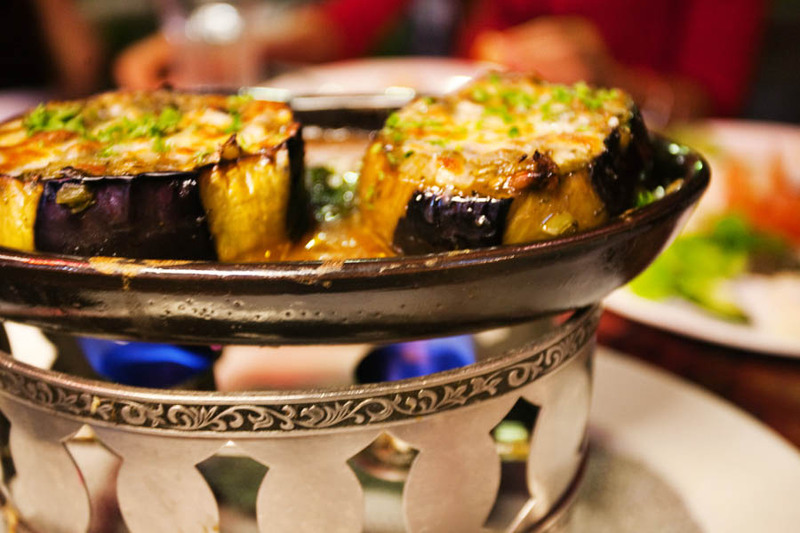 Further, the traditional preparation for both patlican salatasi and babaganoush is grilling the eggplant to get that distinctive smoky flavour. Neither of the dishes that Alaturka presented had this expected smoky flavour profile. We moved on to the Imam Bayildi (S$13 / $9.40 USD). A dish who’s translation is that “the priest fainted” because the story goes that the dish is so special that when the priest or imam tasted it, he actually fainted. This is an eggplant dish where the eggplant is stuffed with tomatoes, garlic and onions and baked / braised in olive oil. Another variation on the tale is that the imam fainted because the amount of oil used. Had I known the meze would be so eggplant heavy I probably would not have recommended that we try this dish. With that said, again, it was good…but lacked the intricate layers of flavours that make the dish (usually) so distinctive. We then moved onto to the Sucukli Pide (S$15 / $10.80 USD). Another use for the Turkish flatbreads is a pizza-like preparation with meats and cheeses. In this case, Sucuklu pide is the version using sucuk (pronounded “su jook”), a spicy beef-based Turkish sausage. Alaturka’s sucuk was completely authentic and absolutely full of the flavour I so dearly remember from my Turkish travels. A 100% homerun on the sucuk, however the cheese they used was not the normal cheese used in this dish. It was oiler and combined with the oily sucuk, it was a bit too heavy overall. What is normally used in Turkish pide is beyaz peynir (Turkish for “white cheese” that is similar to a Greek Feta). It is a bit drier and which is why in the traditional preparation, this problem of oiliness is prevented. 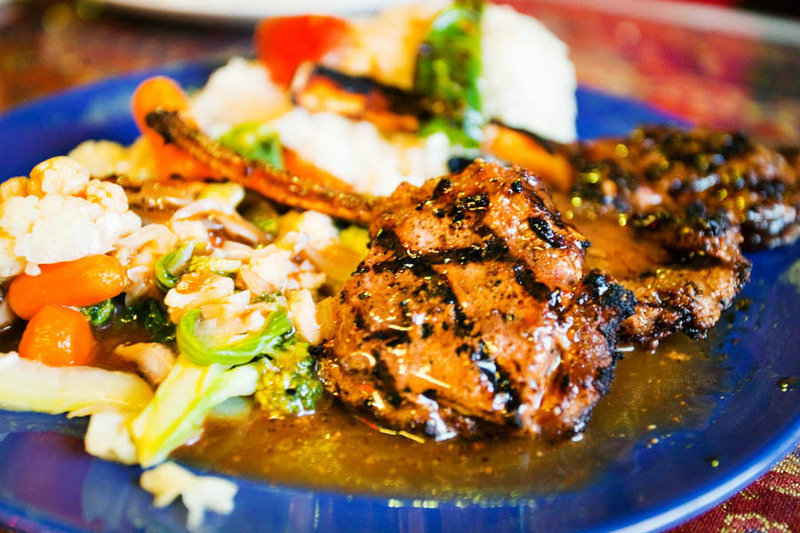 Finally, Allexia finished with Kuzu Pirzola (S$17 / $12.25 USD), grilled lamb chops. Again, a good, but not great execution…could have and probably should have been more tender and juicy. But then again we all remarked on how this is an outstanding price for lamb chops, so maybe it wasn’t the highest grade of lamb. In thinking back on the meal, yes, it did answer my Turkish craving, but maybe not as authentically as I had hoped for. Perhaps if you are not a seasoned Turkofile like myself, it would not have been noticeable…but I think the hunt for authentic Turkish is still on in my book. Any suggestions?